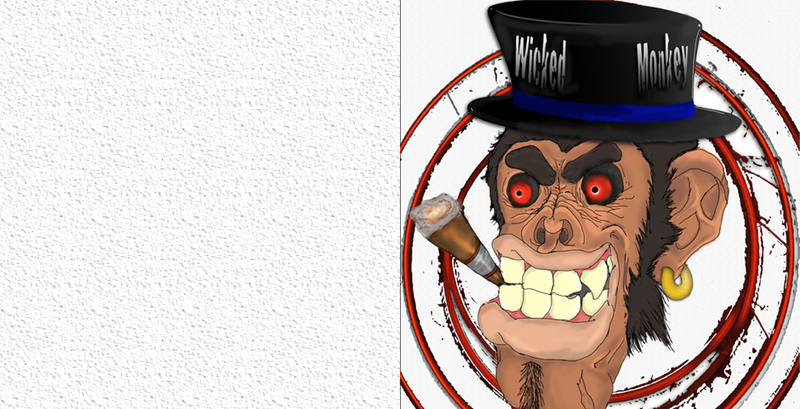 Wicked Monkey is a small film production company. We are constantly looking for viable projects. Wicked Monkey Productions is a small production company that partners with others to produce high quality, moderately budgeted independent films to create the best returns on investment.